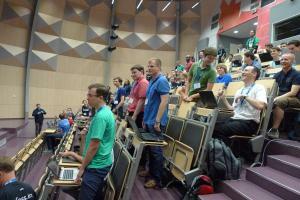 Google Summer of Code and KDE have been going hand in hand since quite a while now. The community has been responsible for initiating young students to the world of FOSS and giving them a first-hand experience of real world programming, while they hack the summers away on projects that they love under the guidance of mentors who add to the newbie’s skills and understanding of coding and give it an entire new definition. 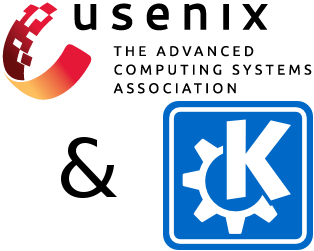 There will be a KDE exhibit at the upcoming LISA (Large Installation System Administration) Conference. The full conference takes place November 9 ‒ 14 in Seattle; the expo is open on the 12th and 13th. There is no charge to attend the expo. The talks weekend at Akademy finished with the traditional announcing of the Akademy Awards, our recognition of the stars of KDE. The winners are selected by those who received the award the previous year.